Oracle Finance are delighted and honoured to be crowned ‘Broker of the Year’ at the 2018 Leasing World Awards. 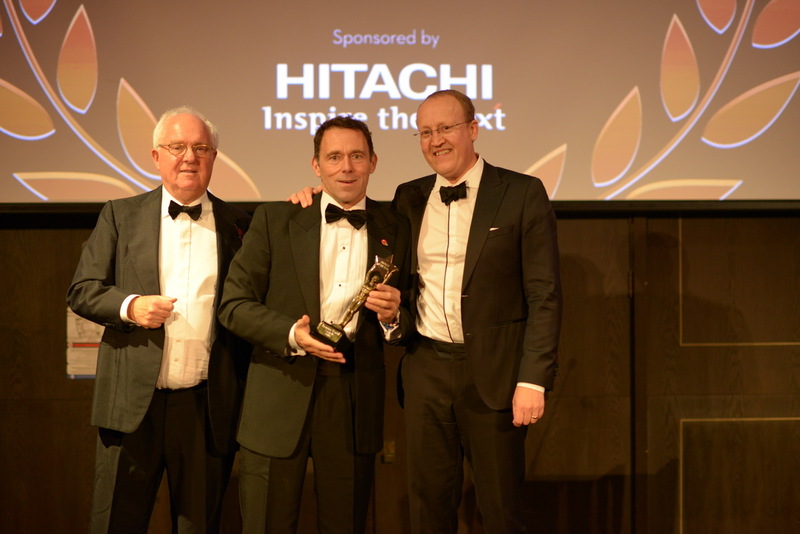 The Oracle team faced stiff competition from a strong field of competitors, but were voted the winners for ‘Broker of the Year’ at the prestigious award ceremony, held in London on the 30th October. The company was awarded the win in recognition of their outstanding achievements in customer service, staff development and business performance. Established in 2005, Oracle Finance has developed a reputation over the last 13 years that is second to none in its approach to the funding of prestige, sports and classic cars. The business specialises in financing high-value vehicles – everything from Aston Martins and Range Rovers, to hypercars and even Formula 1 cars. Oracle Finance provides personally-tailored funding packages for clients nationwide, underwriting over £200 million in vehicle finance annually. Their head office is located near Harrogate, North Yorkshire, with offices in central London and regional offices located around the UK.